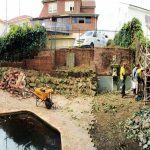 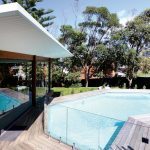 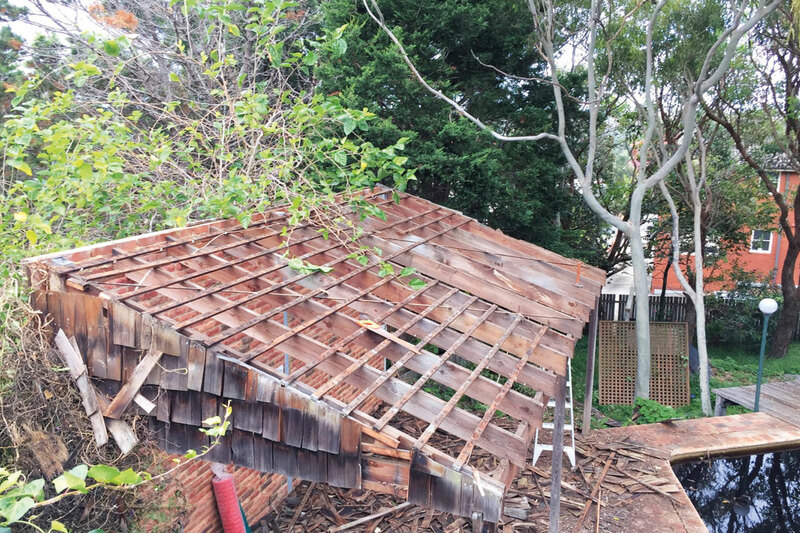 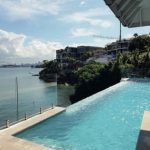 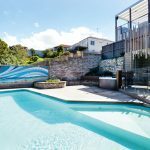 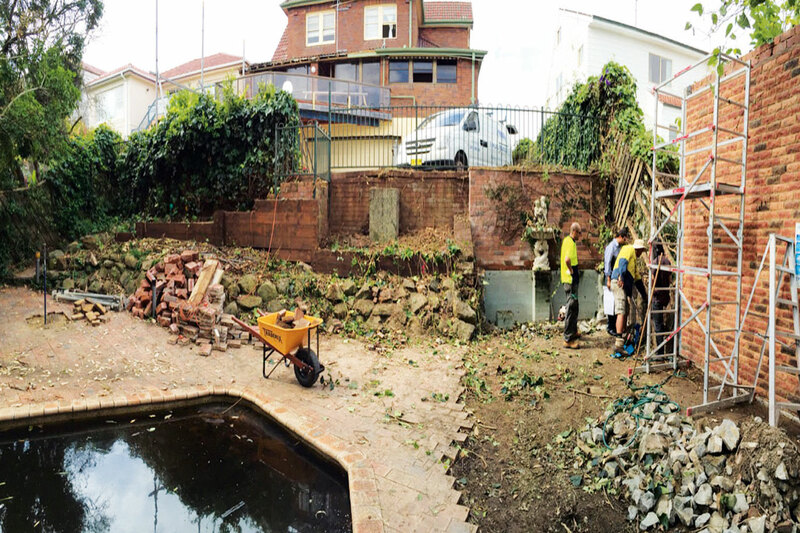 The owner’s brief for this project was fairly simple: to transform the existing dated pool and surrounding area into a new, modern space that complemented their house renovation. 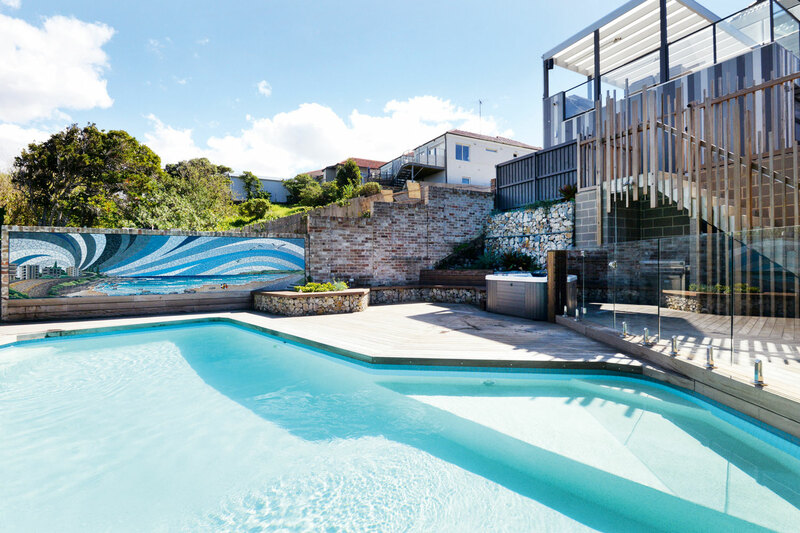 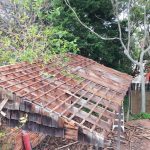 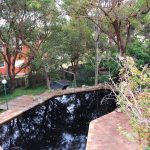 The family with children wanted to enjoy their outdoor area for many more years to come, and Artesian Pools were called in to assist with turning this pool makeover dream into a reality. 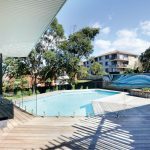 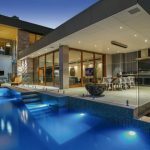 Located on a sloped block in the suburb of Maroubra, NSW, the house sits on one level with the pool and outdoor area on the levels below. 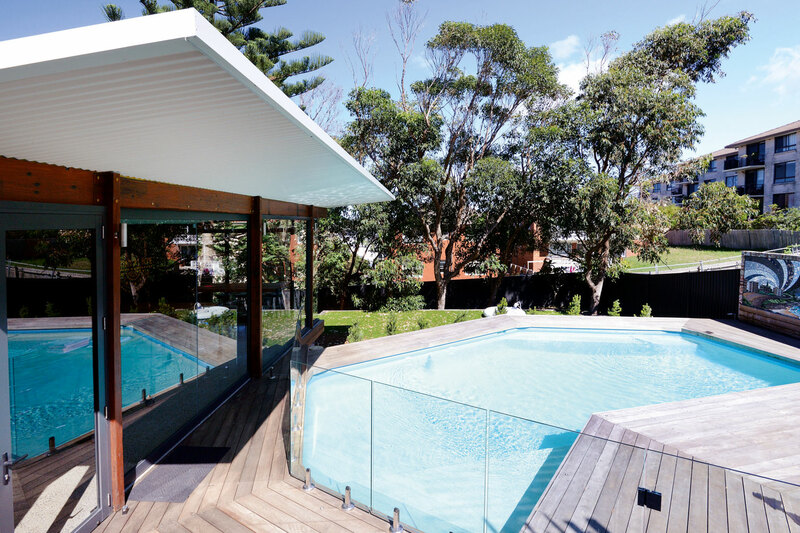 This split-level arrangement means the pool can be viewed from within the home above. 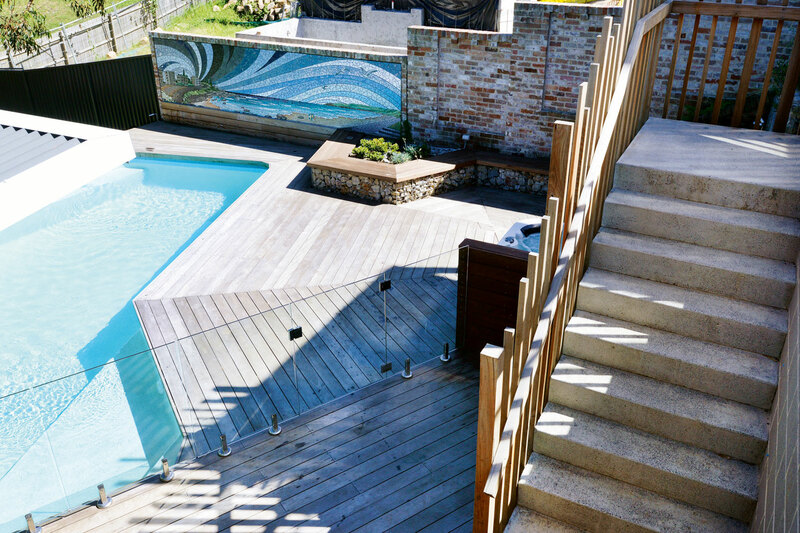 Lots of natural materials to tie in with the stone and timber finish have been used to modernise the outdoor space. 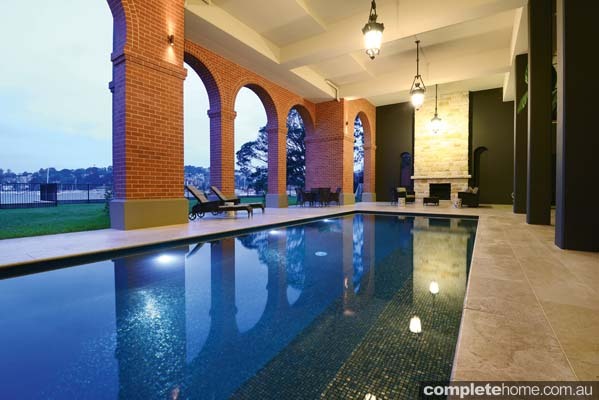 The pool also includes environmental features, such as Solar, Waterco self leveller and Swimfresh sanitisation. 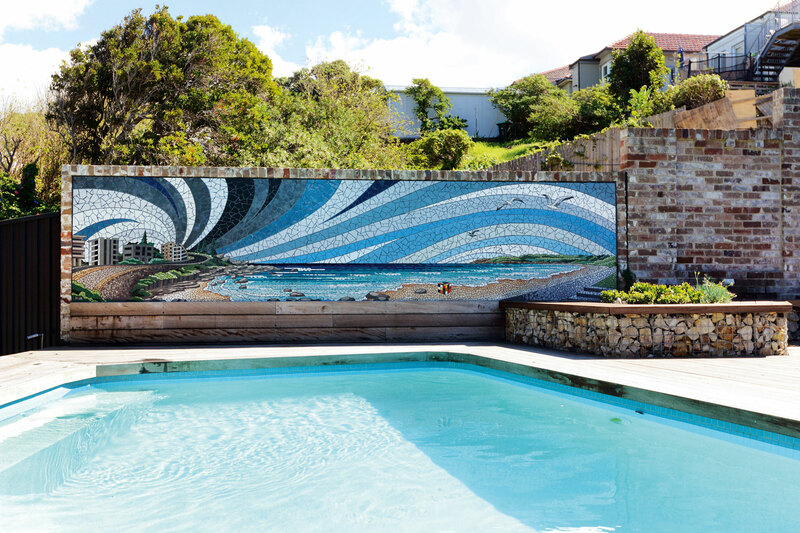 Perhaps the feature that makes this job stand out from the rest, however, is the mosaic mural and new pool cabana. 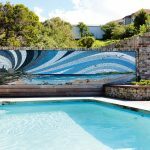 The mural features a picturesque landscape overlooking the beach and is a truly unique and special addition to the yard. 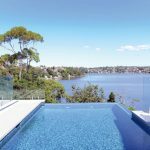 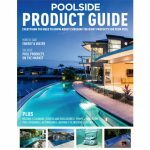 This project was later awarded the 2017 MBA Excellence in Swimming Pool Awards Winner – Pool Renovations up to $50,000. 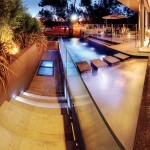 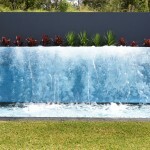 Designing a pool that is both functional and a feature of the property is very important to the team at Artesian Pools. 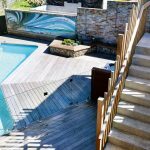 To create something that complements the home, with the best use of the available space and which adds value to the property are integral when carrying out any design. 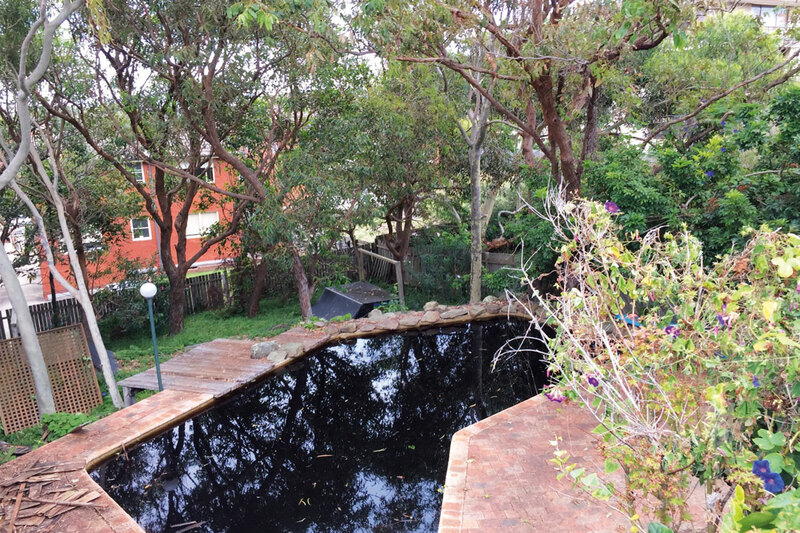 Artesian Pools was formed by Eusebio Rodrigues (Zeb) in 1994. 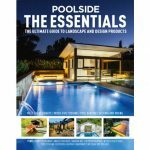 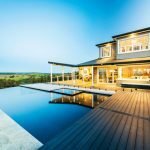 The company builds 20–30 pools a year, working all over Sydney and country NSW with a predominant focus on quality, not quantity. 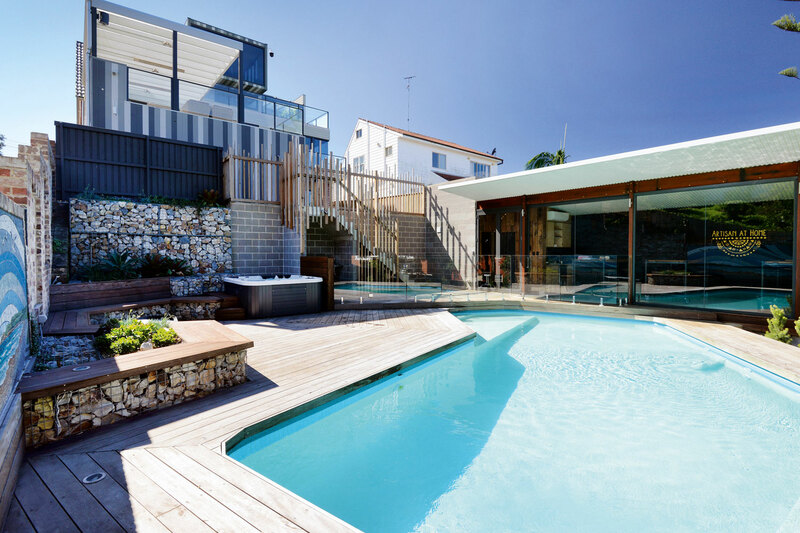 The team specialises in the design and construction of concrete swimming pools and the renovation of existing concrete pools. 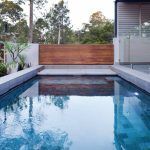 Their commitment to their customers is to deliver a beautiful swimming pool using the best materials and high-quality workmanship. 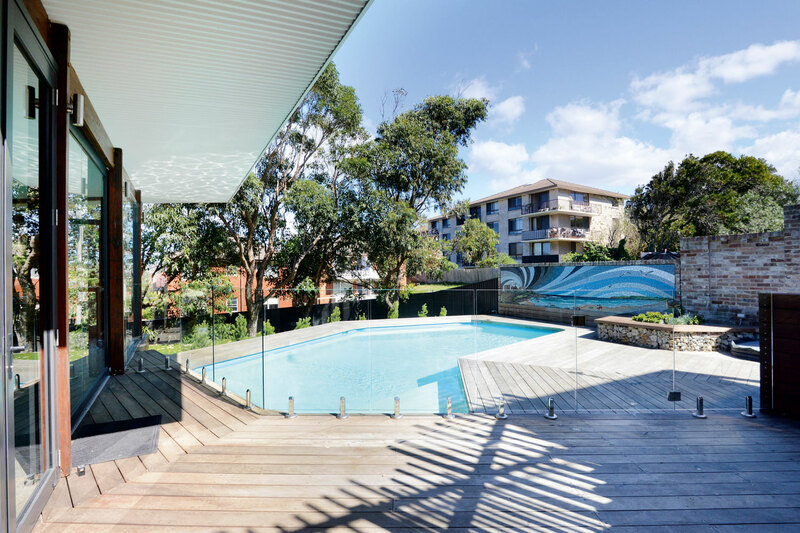 When you deal with Artesian Pools, you deal directly with the builder, from the quotation, throughout the construction process and to the handover. 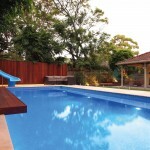 Artesian Pools is a member of the MBA and has won many awards in recent years.